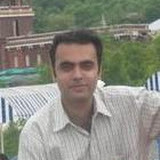 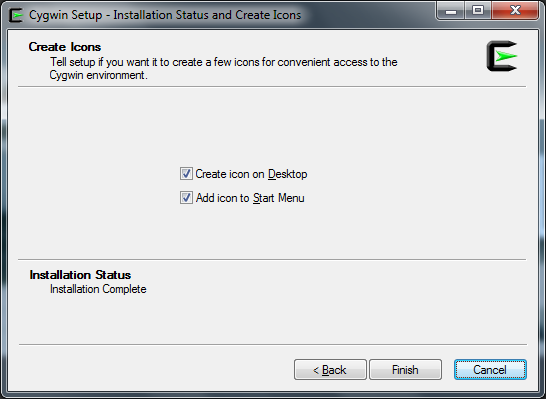 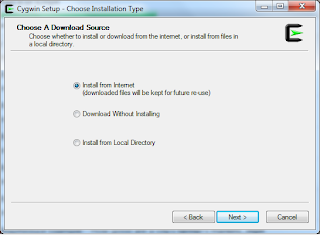 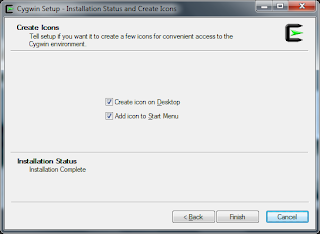 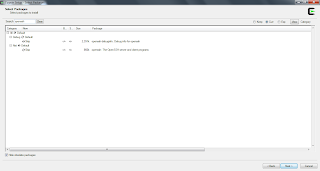 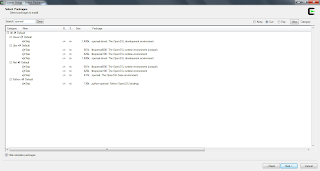 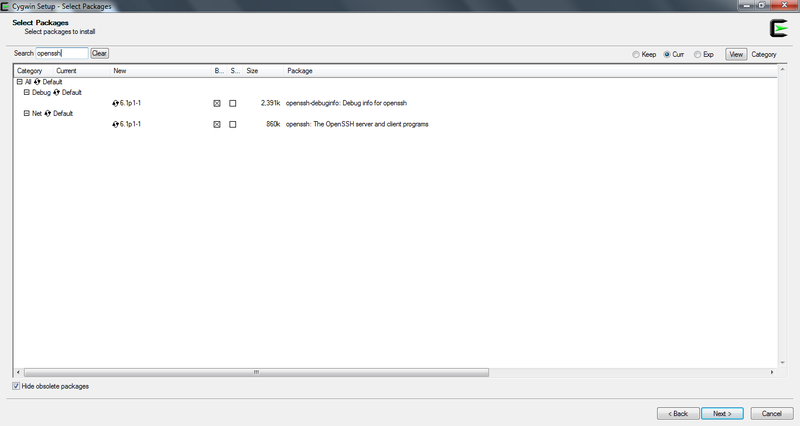 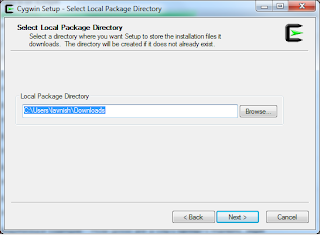 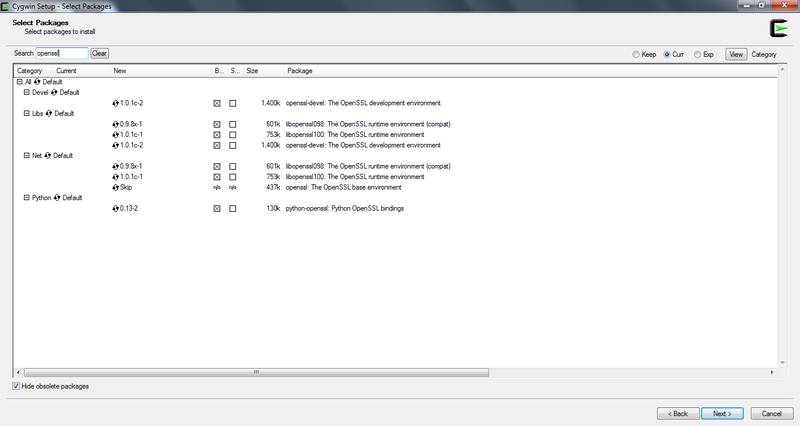 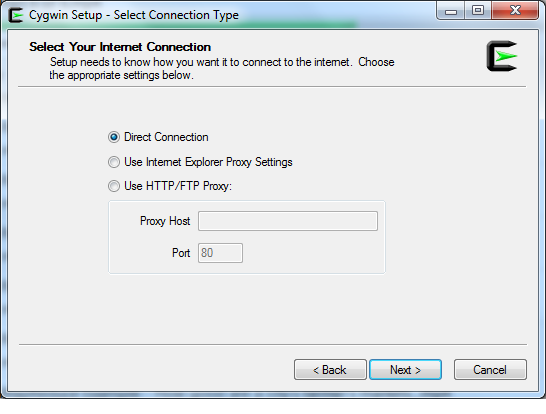 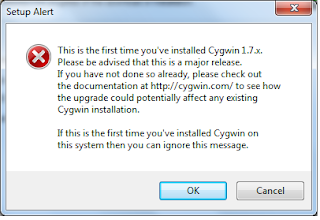 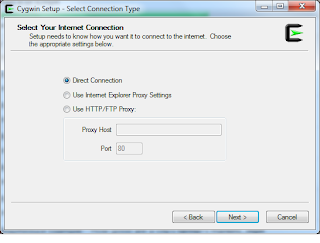 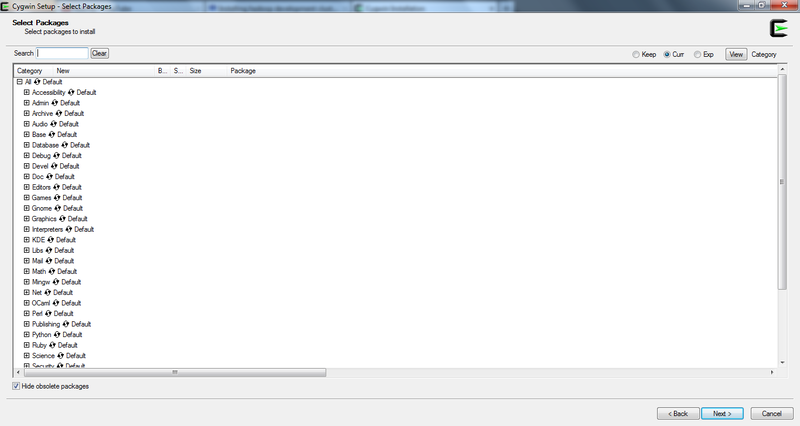 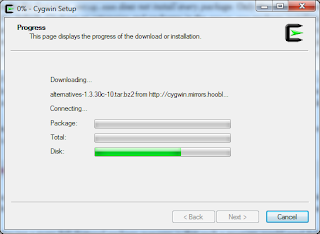 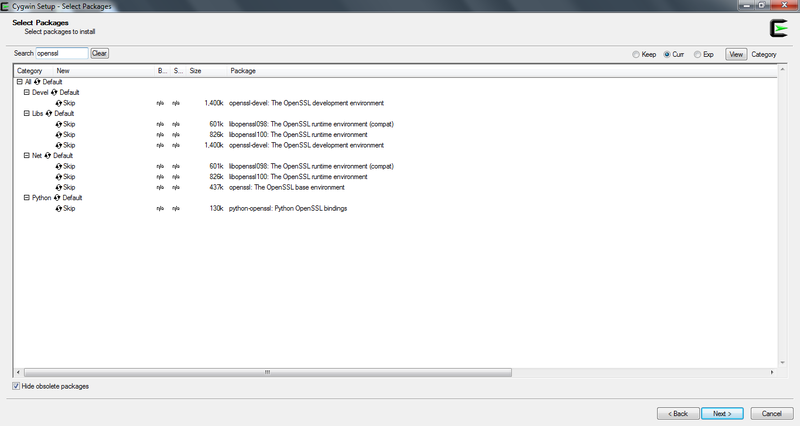 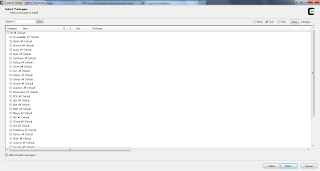 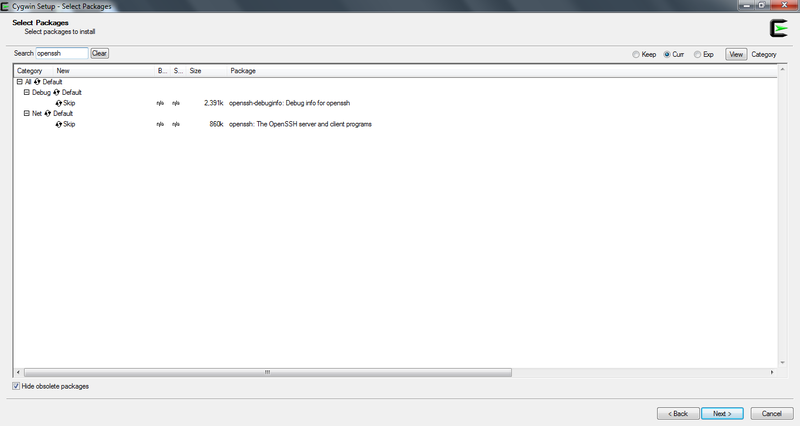 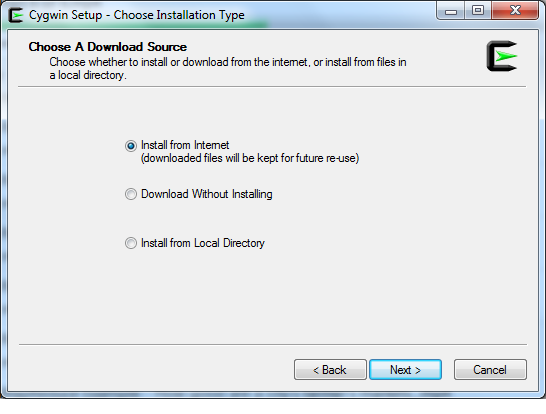 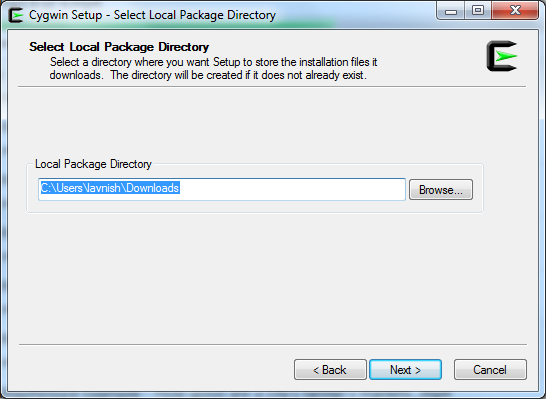 Download CYGWin installer from http://www.cygwin.com. 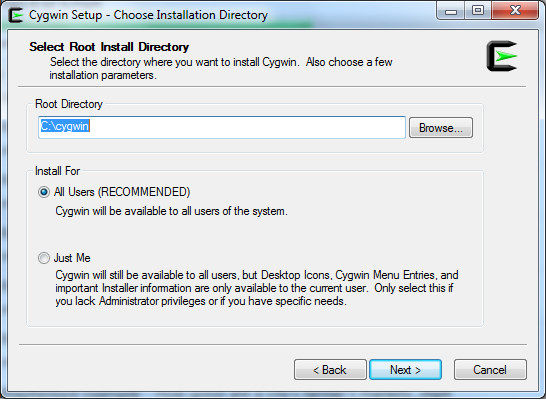 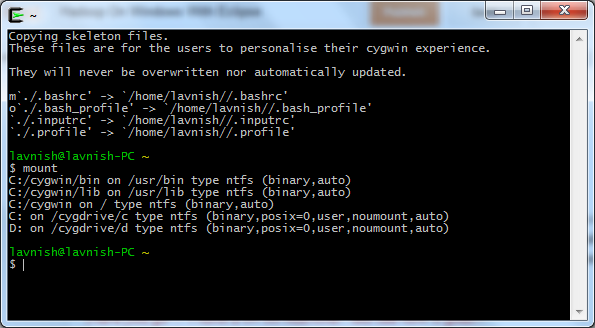 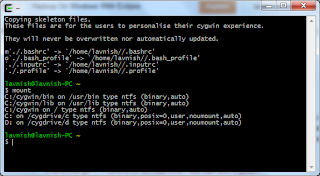 How do i know if i installed CYGWin correctly ? 4) after launching the portal run "mount" command If the only output from the mount command is of the "noumount" variety then cygwin isn't installed in any meaningful way.